One of my favorite things to do is go in grocery stores and browse when I travel abroad. I saw potato chips that were Cup Noodles branded – I love/d Cup Noodles growing up and they still bring me joy to occasionally indulge in one! The chips were OK – thick cut, so had a nice crunch – but the flavor was pretty mild. The drinks – first one is grape juice with actual bits of grape flesh in it. That was OK. The third one was either milk tea or coffee/milk tea, and a lovely substitute for when one might be unable to get the real version. I liked it. The middle drink, however… pineapple and passionfruit Ribena?? OMG it was the last bottle and I had trouble finding it again anywhere else. There’s only one type of Ribena available here – black currant – and I adore it. 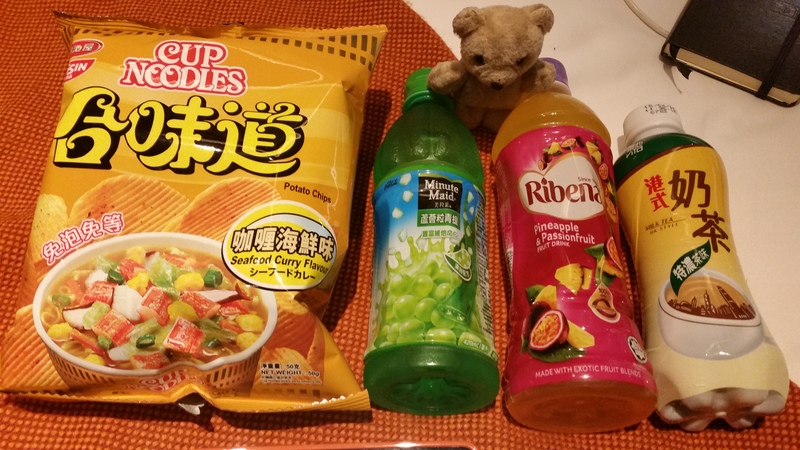 But this Ribena was insanely delicious – tons of passionfruit flavor, sweet, pineapple, just so good! I wish I could have found more to enjoy while I was there. 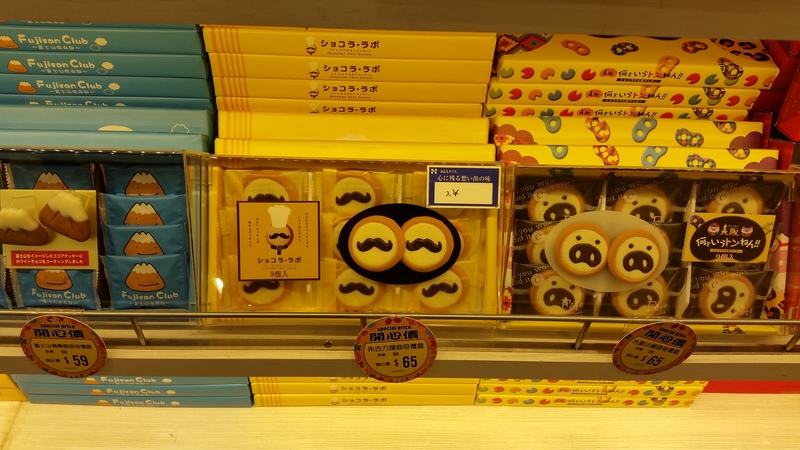 At the airport, I went shopping and found these funny little ‘hipster mustache’ cookies. 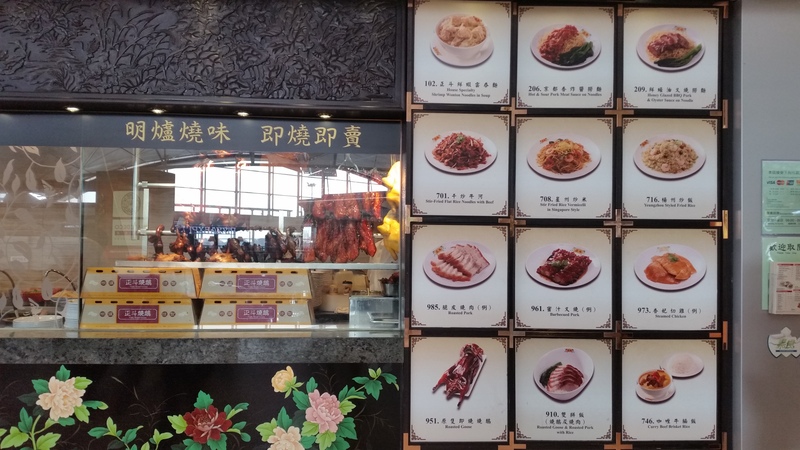 Also at the airport – a sit down restaurant that boasted a wide array of yummy meats over rice and other assorted goodies. 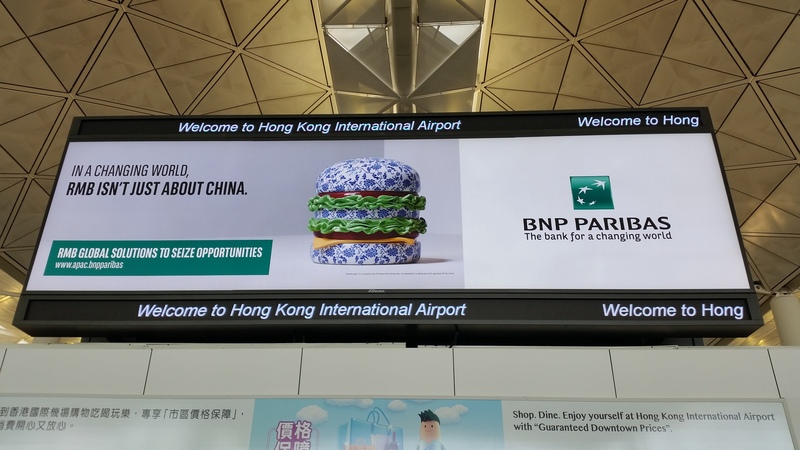 Why don’t our airports have such awesome food? Airport also had a Popeye’s, and I was tempted to try it just to see how it might compare. The timing was off, however, so I opted out. 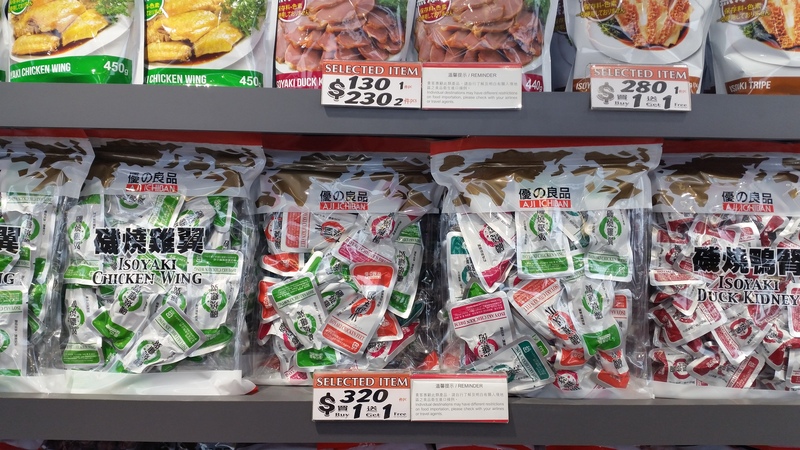 In another airport store were these – seemingly dehydrated chicken wings? 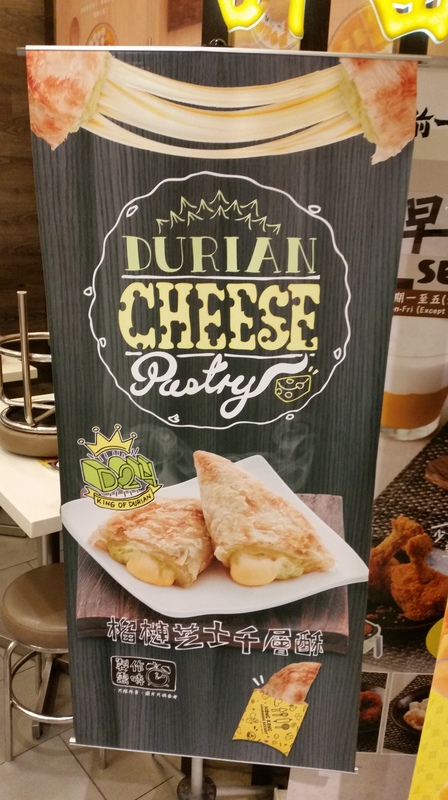 I wasn’t entirely sure what these were and unwilling to give it a go with the HK dollars I had remaining. 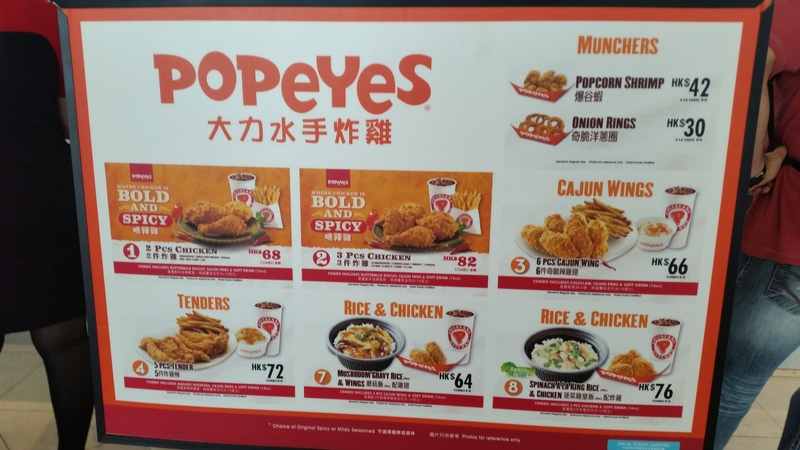 Fun fact: I had gotten an Octopus card when I arrived, which is like a debit card – you add money to it and tap it to a turnstile to gain access to the MTR (their public transportation system), but you can also use it in convenience stores (similar to 7-11s), and certain other stores accept it as well. Most conveniently, however, is that a lot of the airport stores accept it, so I was able to use up the remaining balance on my card prior to boarding my flight. I wound up buying a lot of Sugus (a candy that I grew up eating but no longer see in NYC)… and sharing that with my siblings. 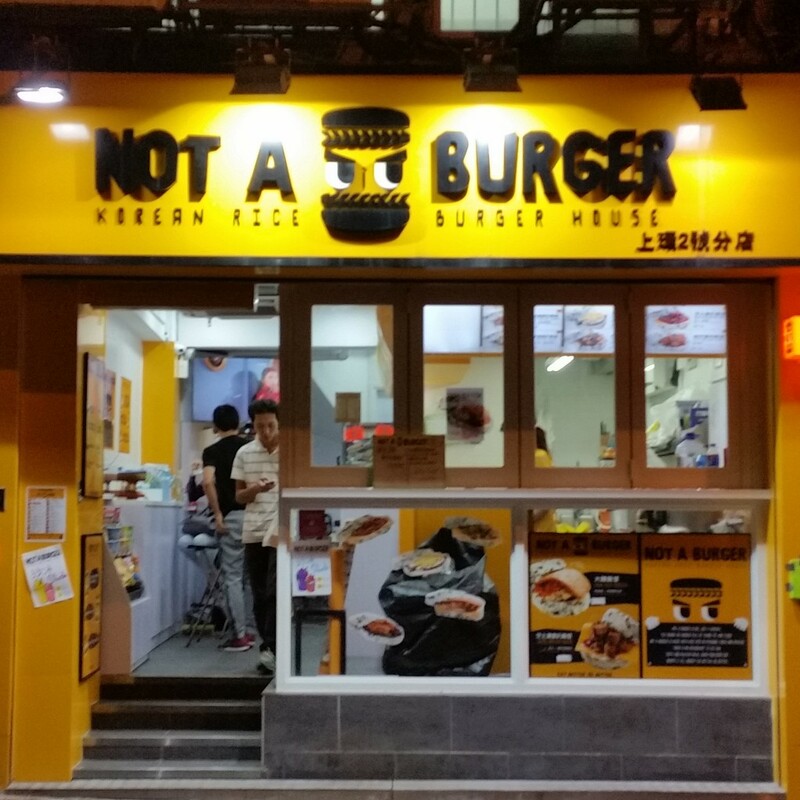 I swear to you… I left directly after a weekend of intense burger eating, and it seemed like burgers were following me. I was NOT having it! 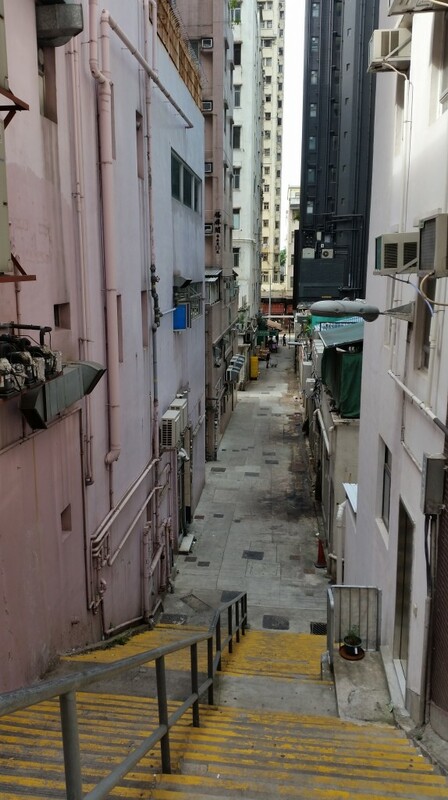 Random alleyway – these little ‘shortcuts’ made walking through HK so much easier, except that Google Maps doesn’t recognize them as legitimate walking paths… so I had trouble walking some places because I didn’t realize I could/should cut through an alley. Some of them even have names, like they’re streets. 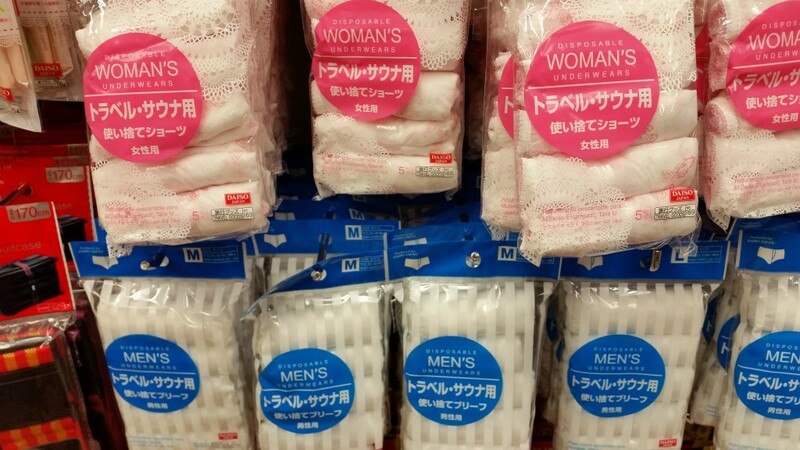 I don’t know what disposable underwear is for, though someone explained to me it’s for those who travel a lot – then you do less laundry but instead just throw them away. Makes sense, I guess? 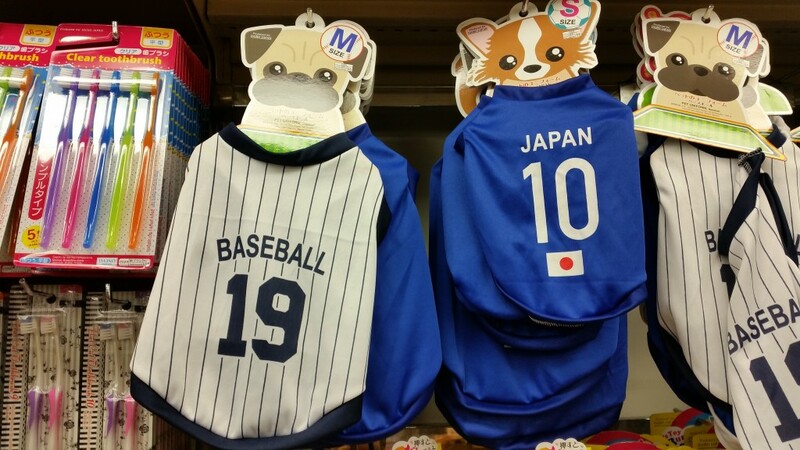 Tempted to buy that for my doggie! but looks too much like Yankees pinstripes. 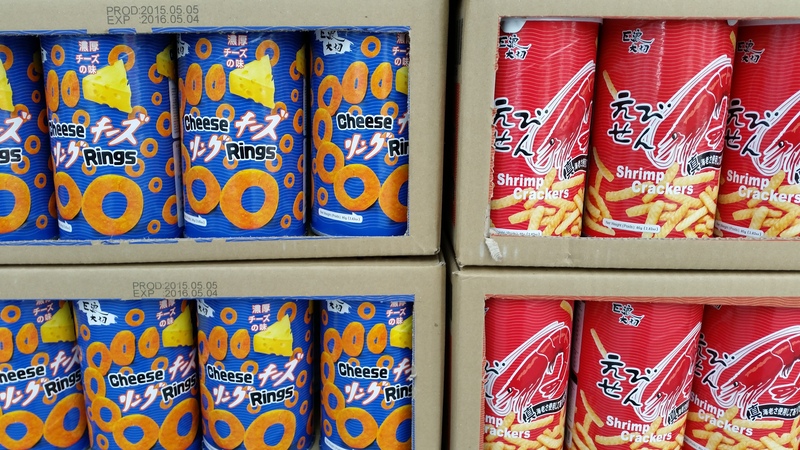 Cardboard containers of snack foods! 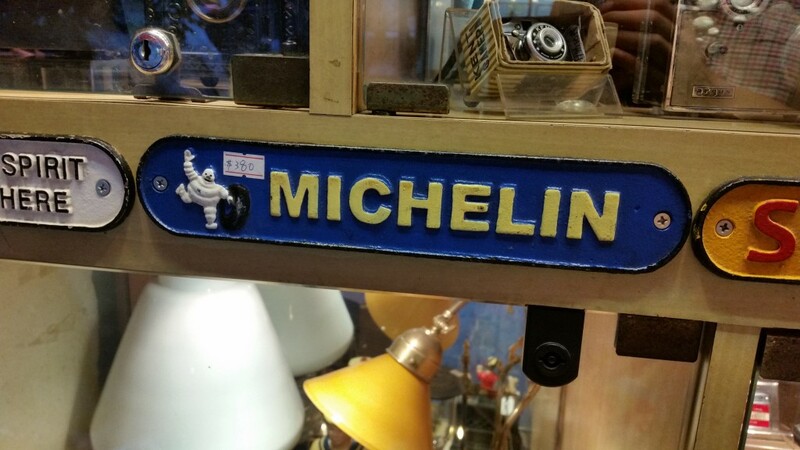 Michelin stars are seemingly crazy common in HK, as you’ll see in my next post. I wandered by a store selling them inside, but they didn’t allow photos. This was outside the store, where I could take a photo. 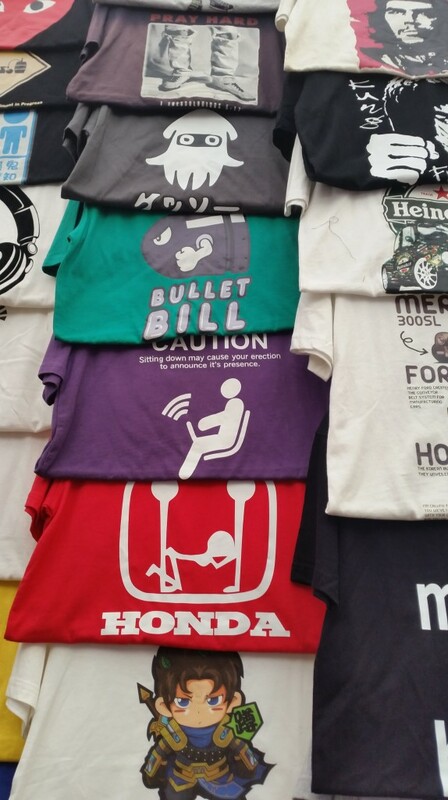 These very strange tee-shirts were available at the Ladies’ Market. I did not buy any. 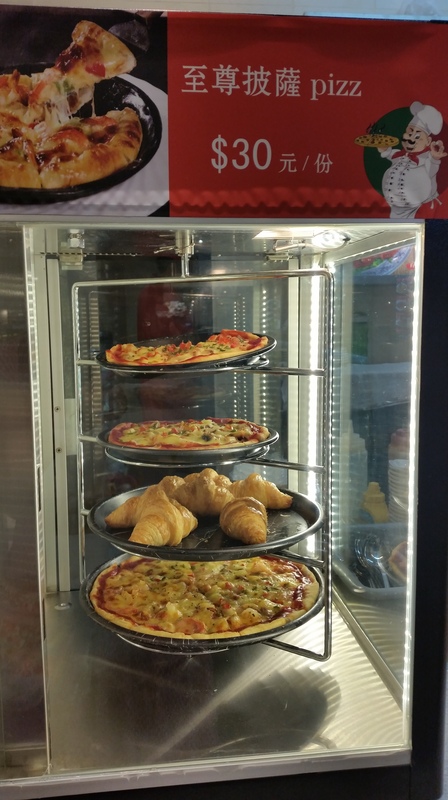 The pizz was $30 HKD (roughly $3.75 USD) – this was in Macau. 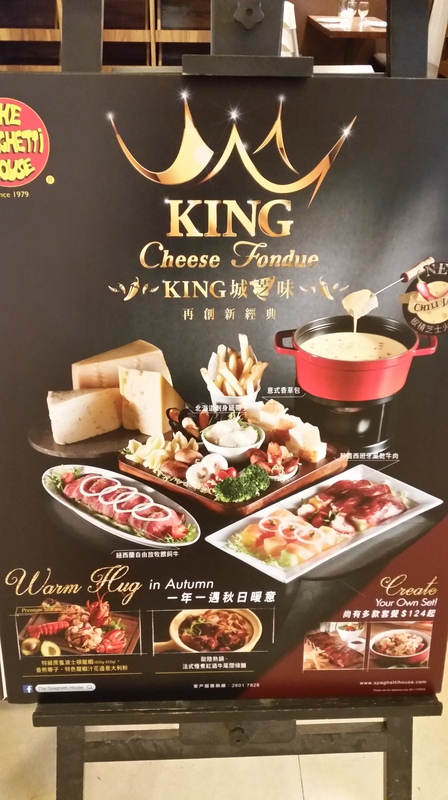 I was surprised to see cheese fondue offered… Asians and cheese are not best friends. 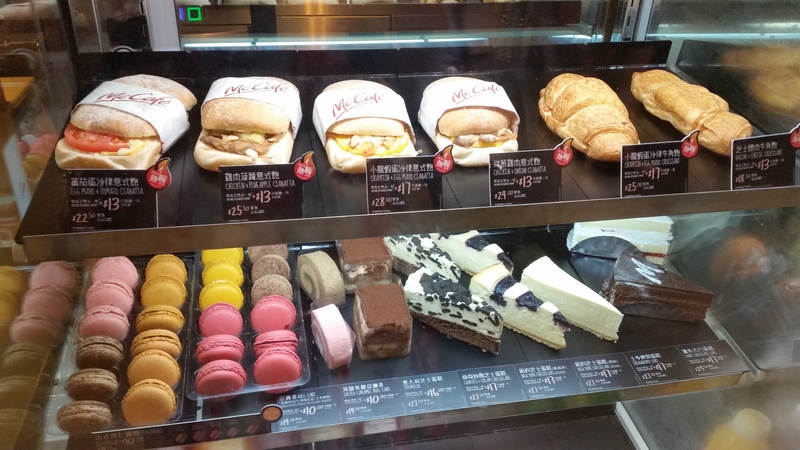 I was super tempted to eat at a McDonald’s just for the experience, but nothing looked super appealing. Or that different. Except this stuff… but I”m not much one for sweets and I was on my way to get food. 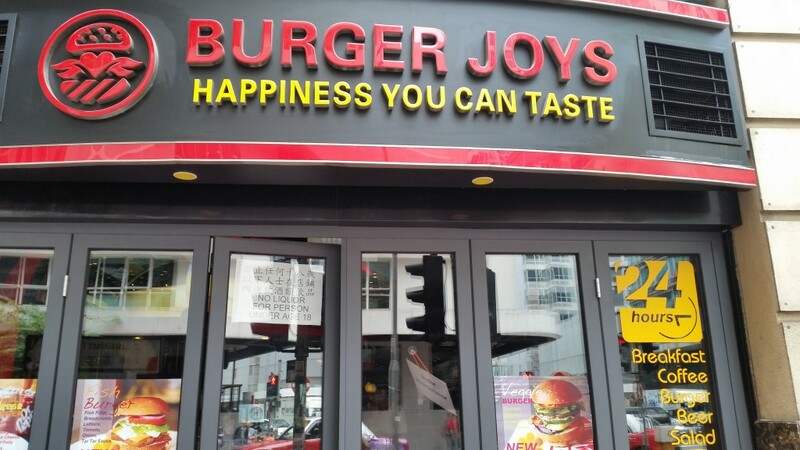 If I hadn’t been 2 blocks from the place I wanted to visit for lunch, I’d have gone in here just to see what happiness tastes like. 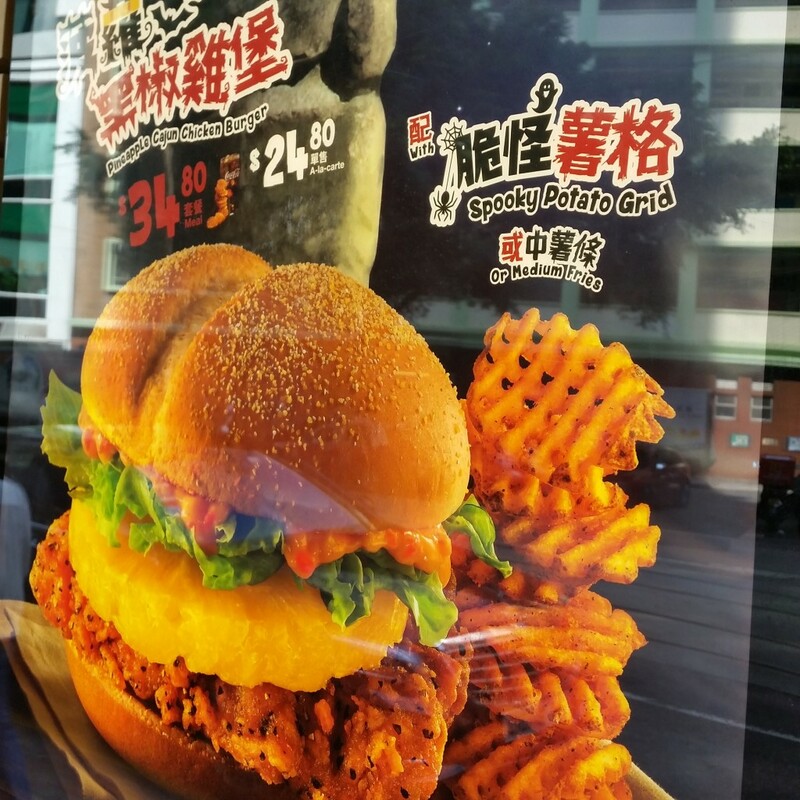 There you go – some photos of things that amused me while I was in HK! 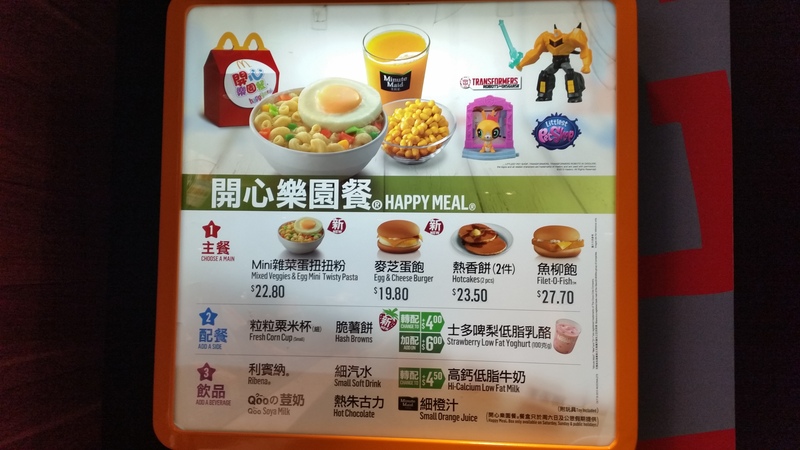 More HK posts to come, soon! I promise!!! In the meantime, be sure to follow me on Snapchat!